Those ribs look incredibly good! 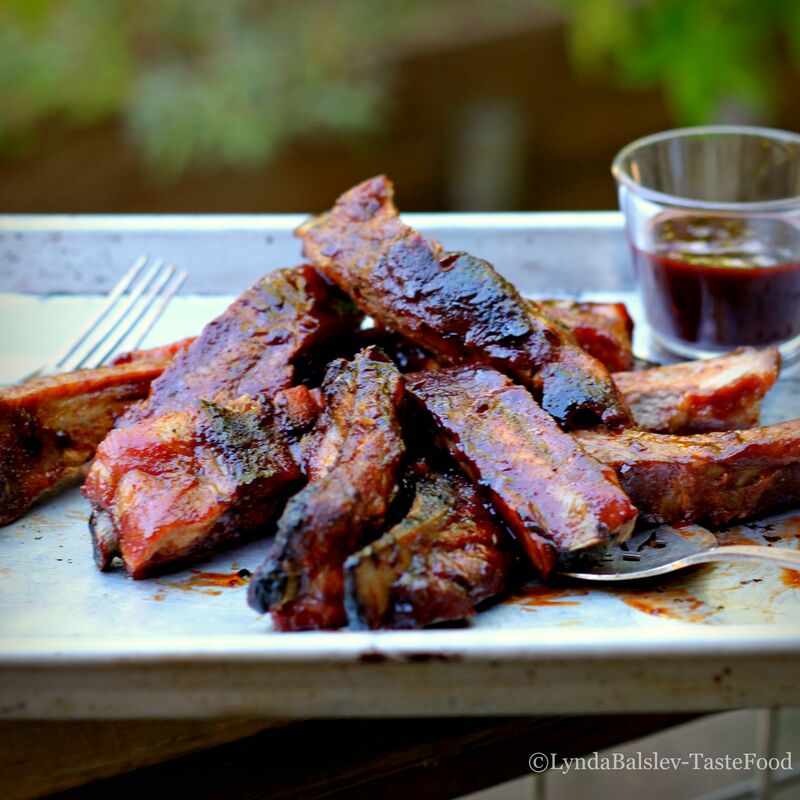 Thanks for sharing these very tasty ribs. This will be my new favorite recipe. THANKS!